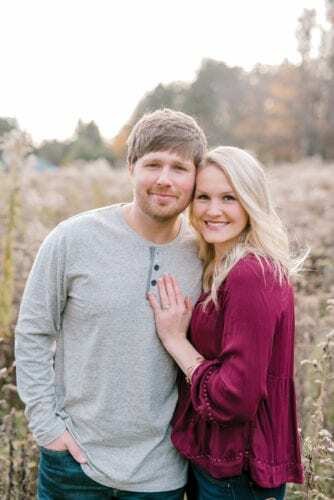 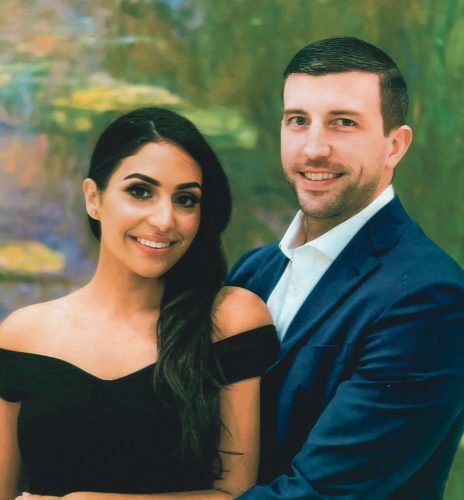 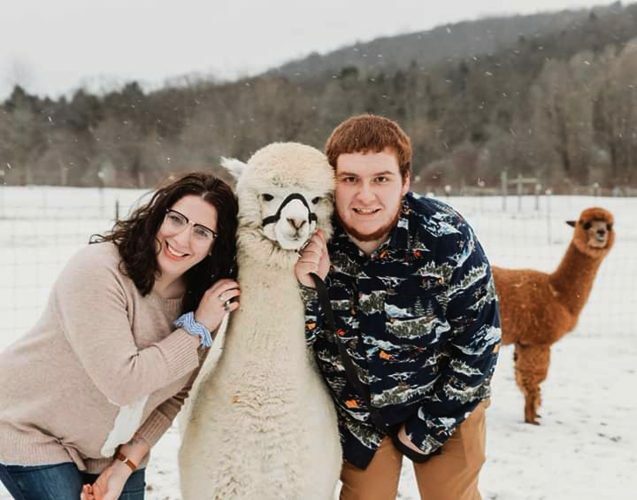 James and Karen Goodwin of Allegany, N.Y., are pleased to announce the engagement of their daughter, Cara Goodwin to Mark Wilson Jr., both of Olean, N.Y. Mark is the son of Mark and Lynn Wilson of North Warren. 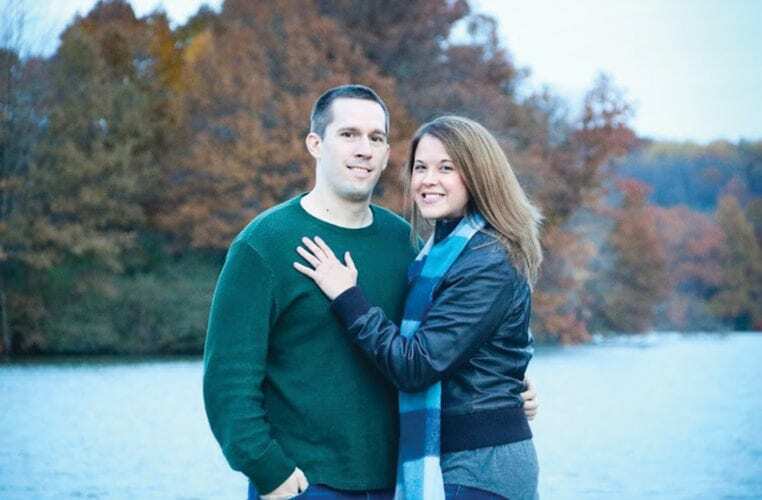 The groom is a graduate of Pennsylvania College of Technology and is employed at Dresser Rand of Olean. 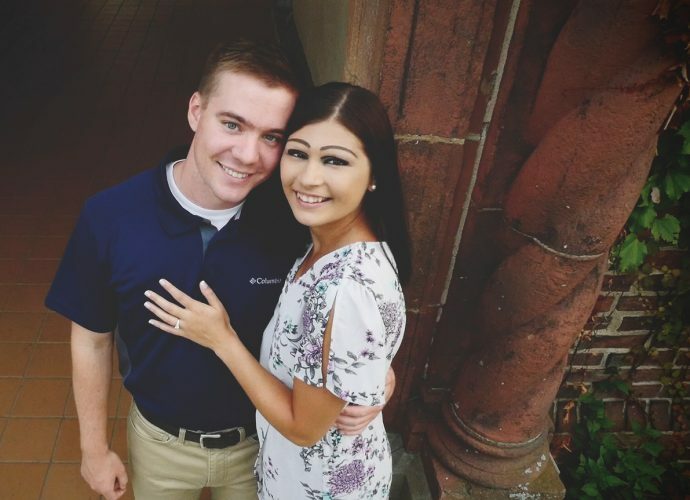 The bride is currently enrolled at Empire State College and is employed at Community Bank NA in Olean. 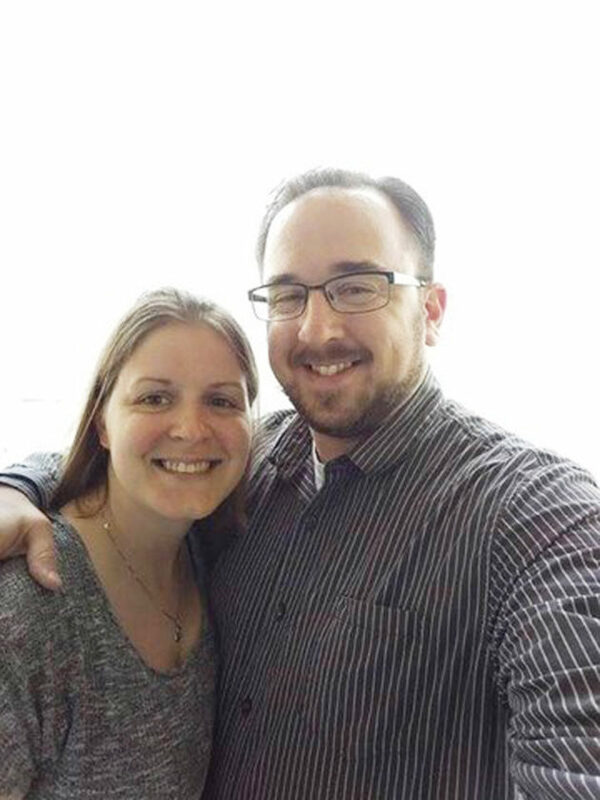 A ceremony is planned for July 22, 2017, at Trinity United Methodist Church of Olean.